Custom Electronics Company has been soldering together through-hole assemblies since 1968. Most of our through-hole assembly technicians have been doing this work for over 20 years. A full size wave solder machine and “lazy-susan” assembly tables are lovingly maintained, though they see much less use than in years past. 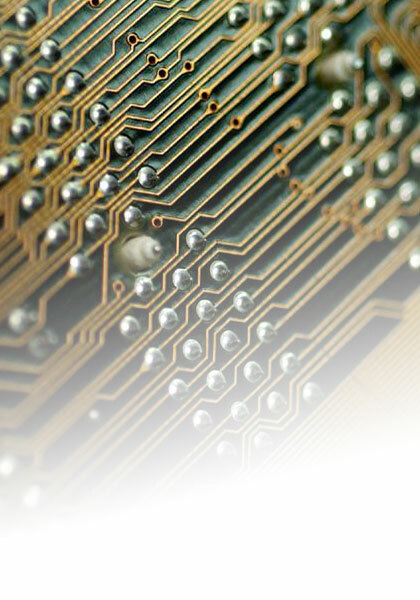 Yet through-hole parts added to complex mixed technology boards are a common customer requirement. The unmatched hand skills and experience of our team make these challenges of modern through-hole assembly seem easy.